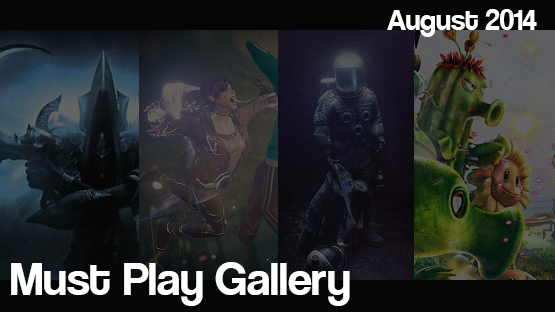 August brought gamers a flood of new titles to play, so we sift through them and deliver you the must-play games of August 2014. Check out which of August’s releases made the cut and which we selected for our August 2014 Game of the Month. What was your personal Game of the Month for August? Do you think anything will dethrone Destiny as Game of the Month in September? Be sure to check back on October 1st for September’s Game of the Month. Note that scores do not necessarily guarantee a nominee or a winner, as different reviewers may give differing opinions. Nominees and winners are chosen via a discussion among the entire PSLS staff.